Under the ground, there is a place where torment and despair rule forever. This is hell. The horror story that will leave you breathless it’s here. You’ll be dragged into a dreadful and desolate ride with monsters and beasts inspired by Dante’s Inferno. They will try to catch you: run away from them. But you have to face Lucifer if you really want to escape. Nobody has ever come back from hell to tell us what it’s like. 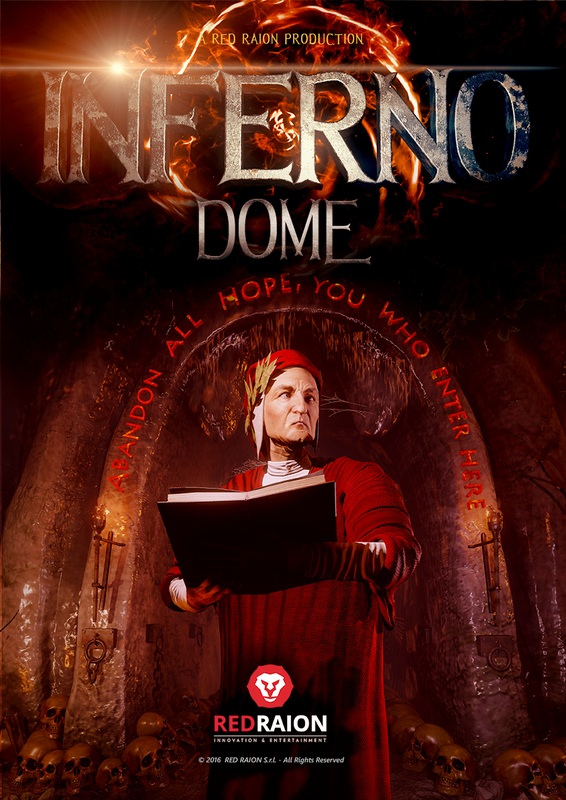 Don’t worry: Dante will guide you through hell to finally reach the outer world. Just follow his suggestions and find the way out. Inferno VR - Movie Trailer from Red Raion on Vimeo.